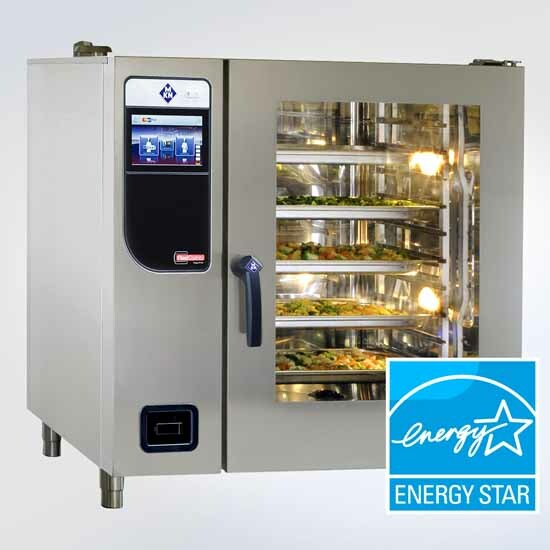 Techno Horeca | Energy star voor MKN Steamers! Energy star voor MKN Steamers! The internationally recognized and renowned ENERGY STAR Certificate now officially certifies worldwide the energy efficiency of MKN combi steamers*. 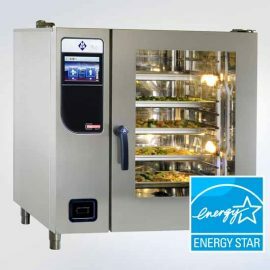 The ENERGY STAR is an international energy efficiency label awarded by the US Environmental Protection Agency (EPA) since 1992 and it now officially acknowledges worldwide the MKN combi steamers to be exceptionally energy efficient. The ENERGY STAR Programme was introduced to Europe by an EU Regulation in 2003 and has been regarded as the official label for energy efficient appliances ever since. The ENERGY STAR Certificate requires MKN equipment to undergo an annual inspection. So, the specialist for professional cooking technology will also be focussing strongly on continual improvement of production processes and products in future to further enhance efficiency and sustainability.